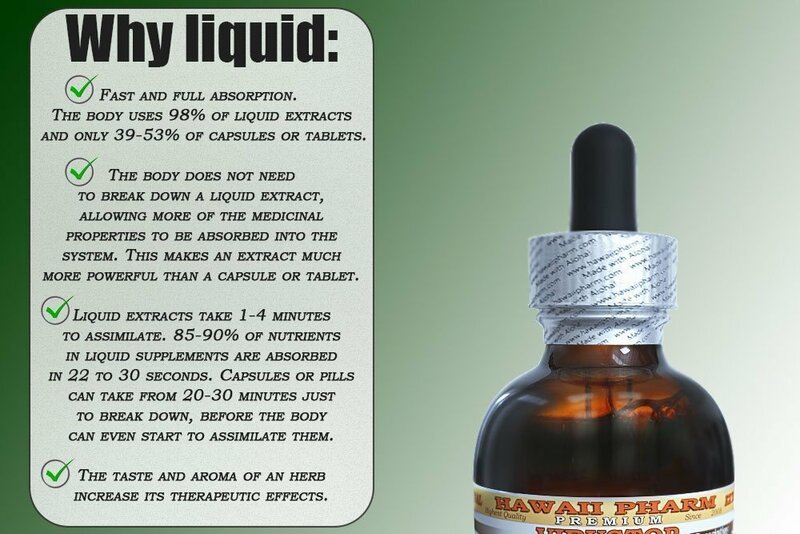 Highest Strength Astragalus Alcohol-FREE liquid extract! 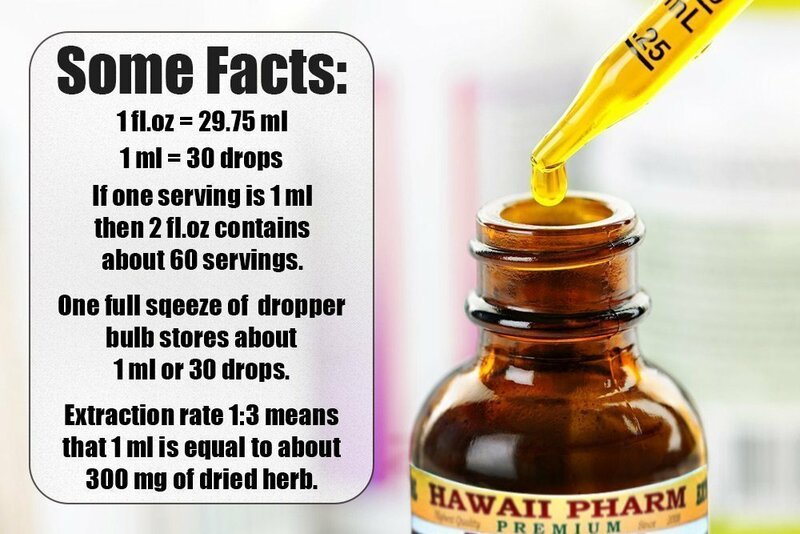 To purchase an Alcohol-based version of this extract please follow this link: http://www.amazon.com/gp/product/B00LC4HE6Q/ (Copy and Paste the Link into a Browser Address Bar). Astragalus Alcohol-FREE liquid extract contains ONLY natural ingredients! 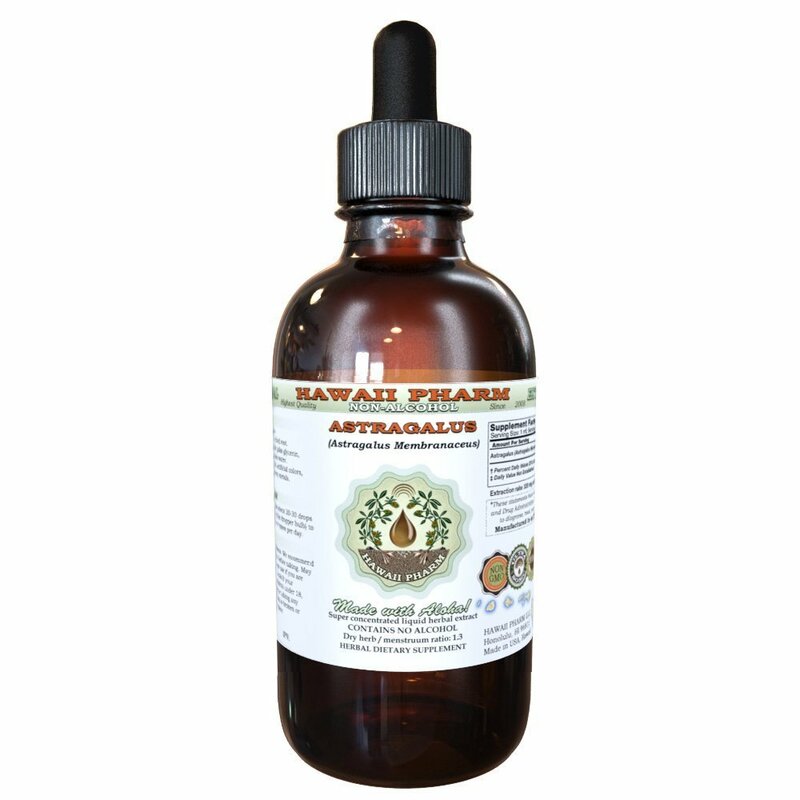 High Quality Astragalus Alcohol-FREE liquid extract- we use classic conventional methods of extraction! We meticulously produce our extracts according to precise standards where each herb is extracted according to the distinct characteristic of each plant! Astragalus membranaceus is a perennial, which is in flower from Juny to August, and the seeds ripen from July to September. The flowers are hermaphrodite (have both male and female organs) and are pollinated by bees, lepidoptera. A graceful, flowing plant with long stems bearing paired, pointed leaves and purple flowers, the astragalus is harvested for its roots that are white when dug out of the ground but become yellow as they are dried. The highest quality Astragalus Alcohol-FREE extract made with love for plants and respect for Nature!